Despite laws cracking down on distracted driving, the behavior of most drivers has not significantly changed. 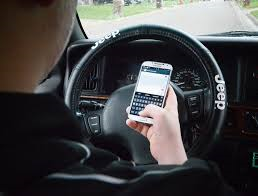 According to Travelers risk index survey, 85% of the people surveyed are aware of the risk associated with the use of cell phones or tablets while driving, yet 25% of those respondents admitted they do it anyway and believe they do it safely! 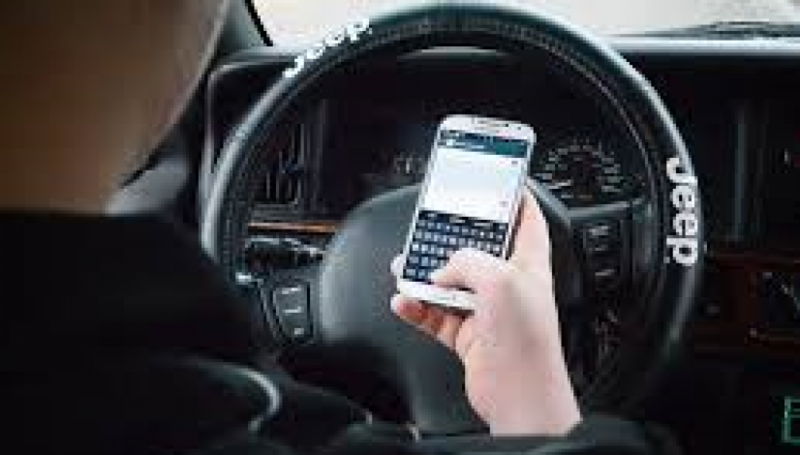 However, the data indicates people who use their cell phones or tablets while driving are twenty-three times more likely to get into an accident. If your employees or volunteers drive on behalf of your organization, you should stress the importance of not using any form of technology while driving. To mitigate your organization’s liability exposure, your safety meetings should include driver safety guidelines. A driver safety policy should be included in your employment and/or volunteer handbooks and should explicitly prohibit employees and/or volunteers from using any form of technology while driving on behalf of your organization. In addition to implementing proper driving guidelines, all staff who drive on behalf of your organization should provide you with a copy of their automobile insurance card (if they drive their personal vehicle) and a copy of their Motor Vehicle Report (MVR) annually. We recommend enrolling in the California Pull Notice program.